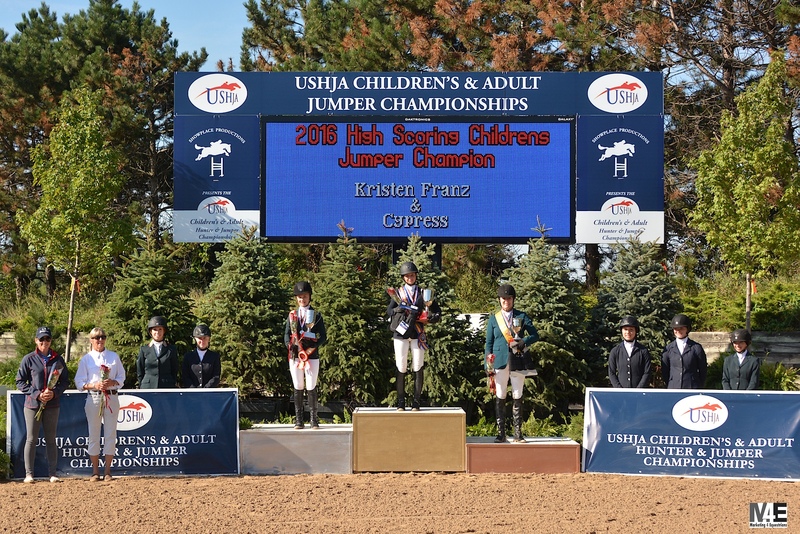 Kristen Franz and Cypress lead their team to the silver medal in the team competition. 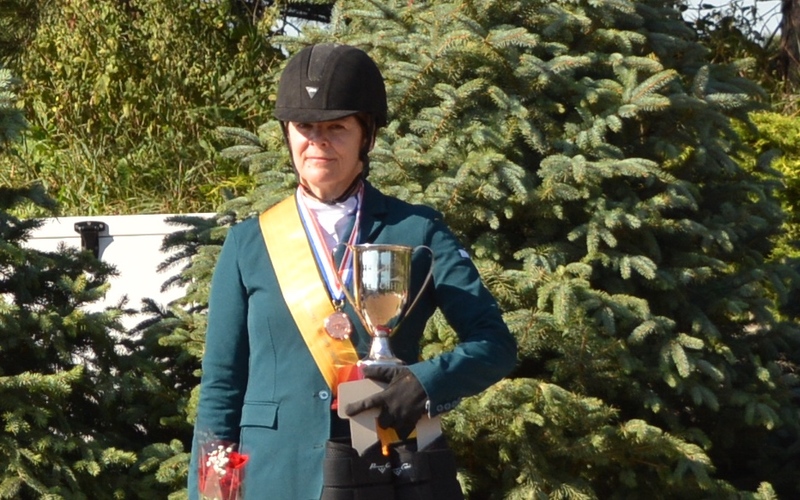 Medal winners of the Individual Children's and Adult Amateur Jumpers with Chefs d'equip Elaine Schott and assistant Liz Atkins. 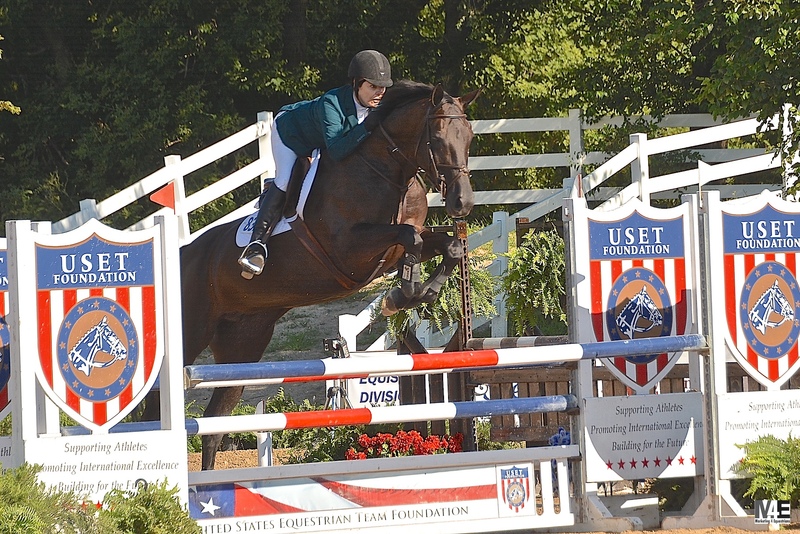 Hailey Royce and Rapidash jumped four clean rounds for the Individual silver medal. 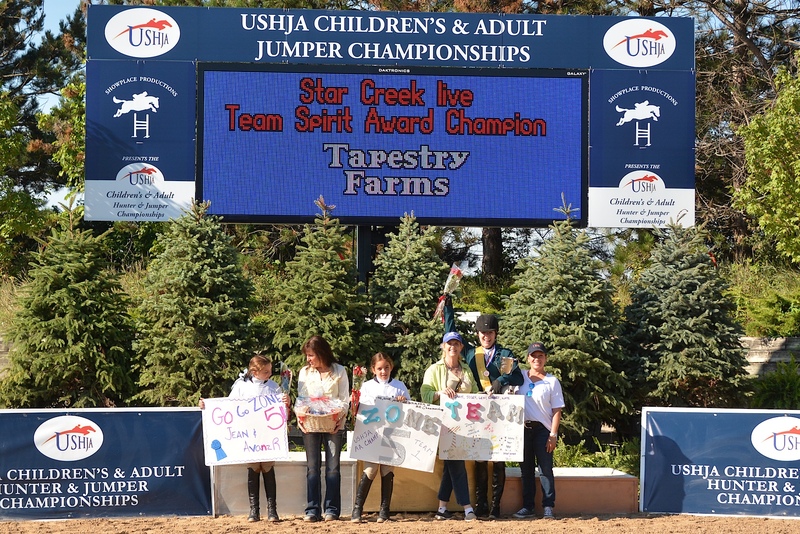 The entire Championship was live streamed and can be seen on demand at www.starcreeklive.com. 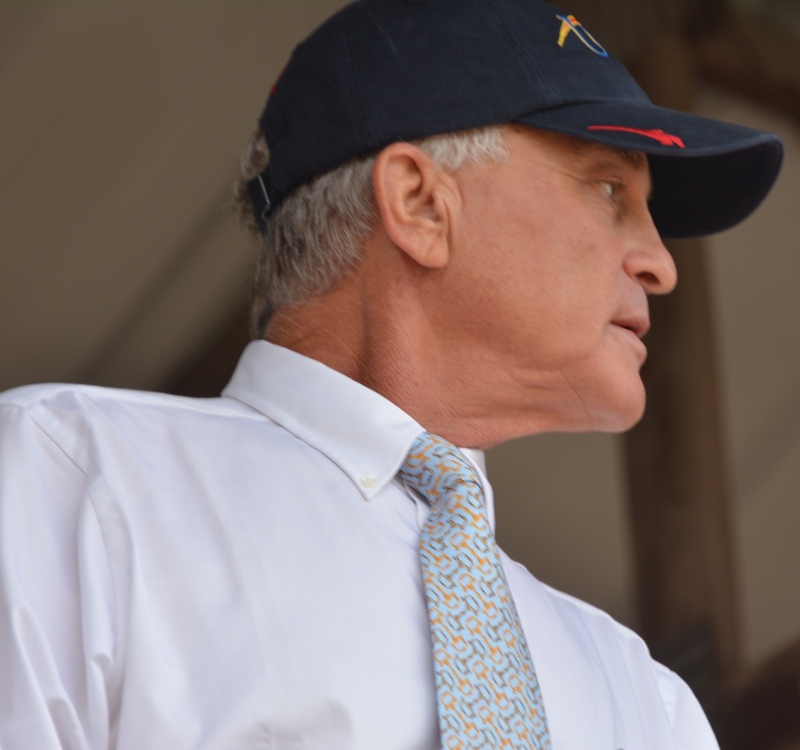 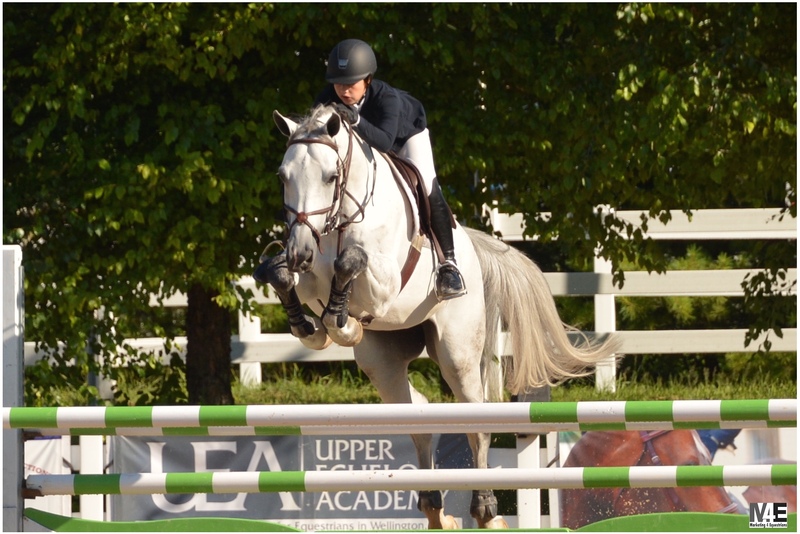 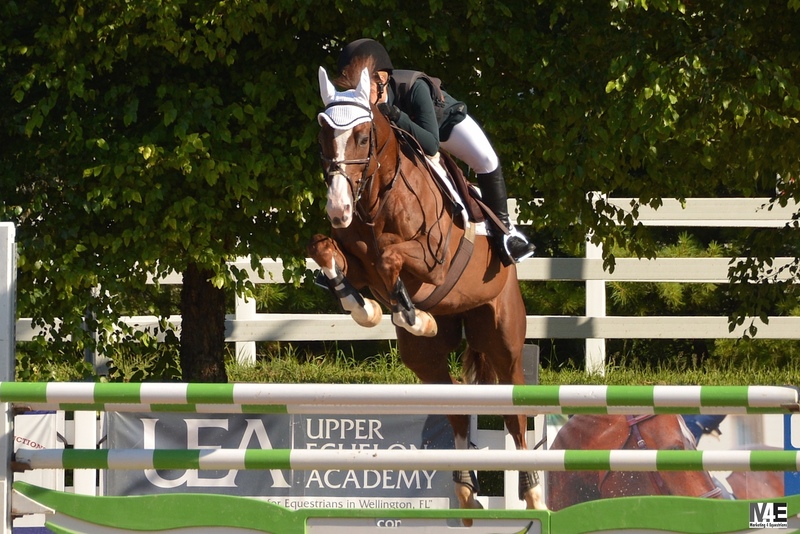 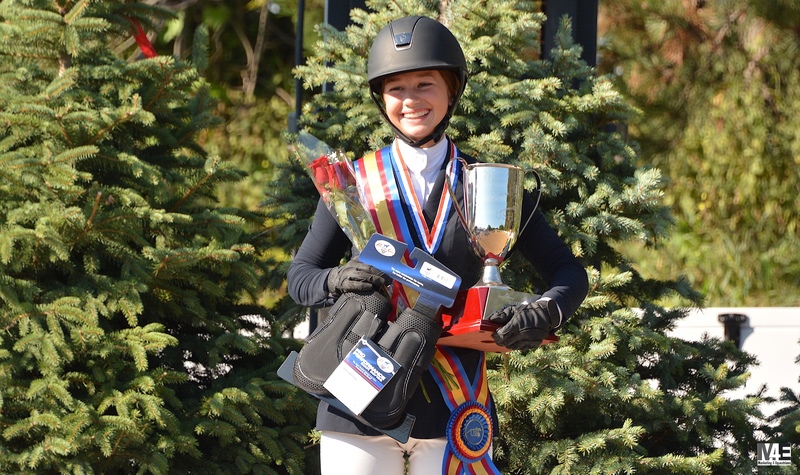 Commentary by Diane Carney, USEF R Licensed Official, talked about the course, the ability of the rider to ride Danny Foster courses clean, the scoring and the horsemanship involved with both hunters and jumpers. 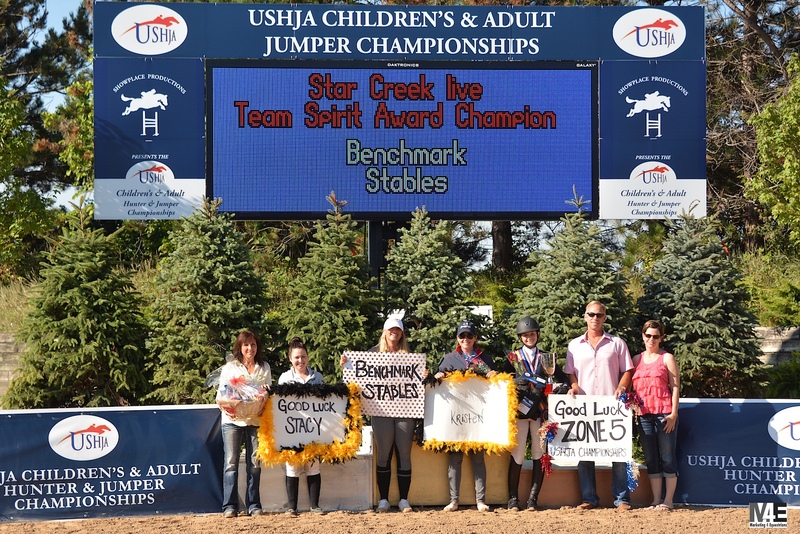 Benchmark Stables and Tapestry Farm/HBG Equine, winners of the Team Spirit Award. 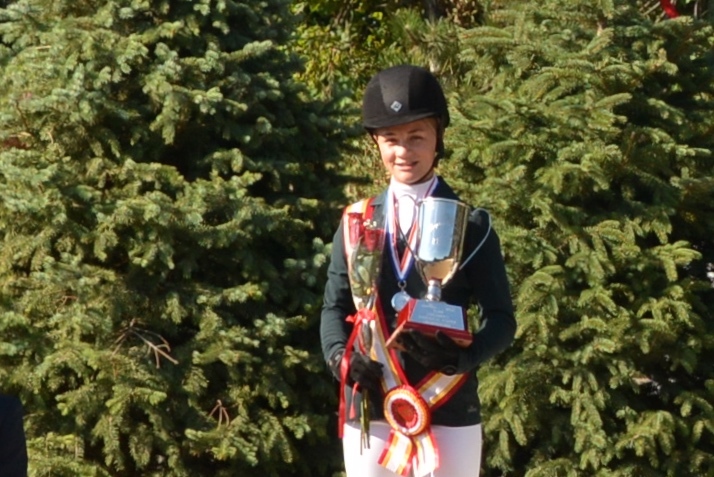 A complete list of results including the hunter competition can be found on www.showplaceproductions.com.